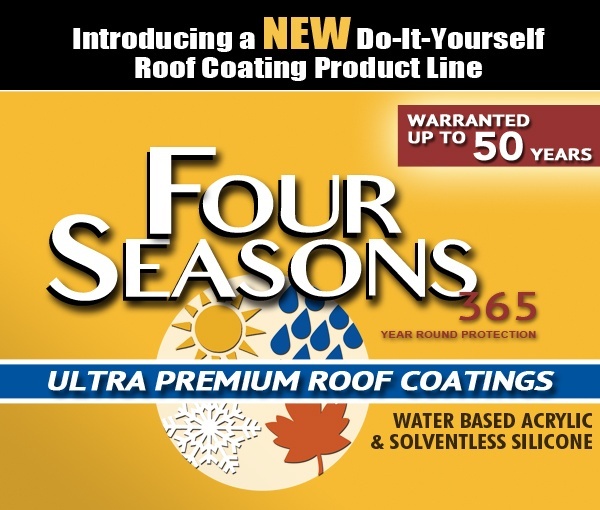 National Coatings Four Seasons Roof Coating Line is Ideal for the End User and DIYer. Click here to view our products. Take the 405 Freeway North, then the 101 North into Camarillo. Get off at the Flynn Road exit and go straight on Flynn Road. Make a RIGHT turn on Adolfo Road, then a LEFT turn on Avenida Acaso, then a LEFT turn on Calle Suerte. Take the 101 Freeway South into Camarillo. Get off at the Santa Rosa Road exit and turn LEFT on Santa Rosa Road. Make a LEFT turn on Adolfo Road, then a RIGHT turn on Avenida Acaso, then a LEFT turn on Calle Suerte.